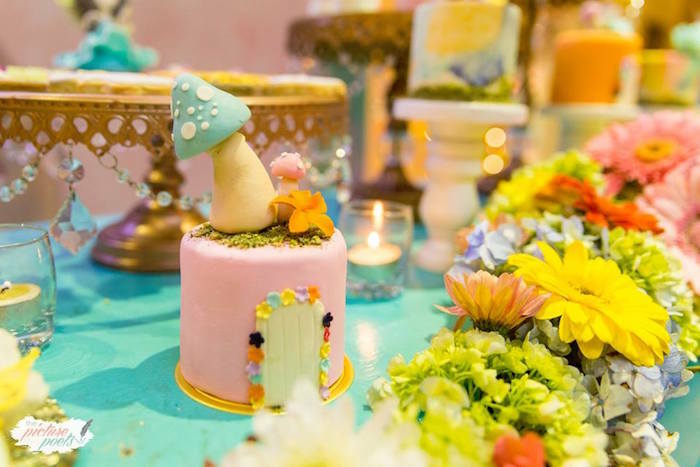 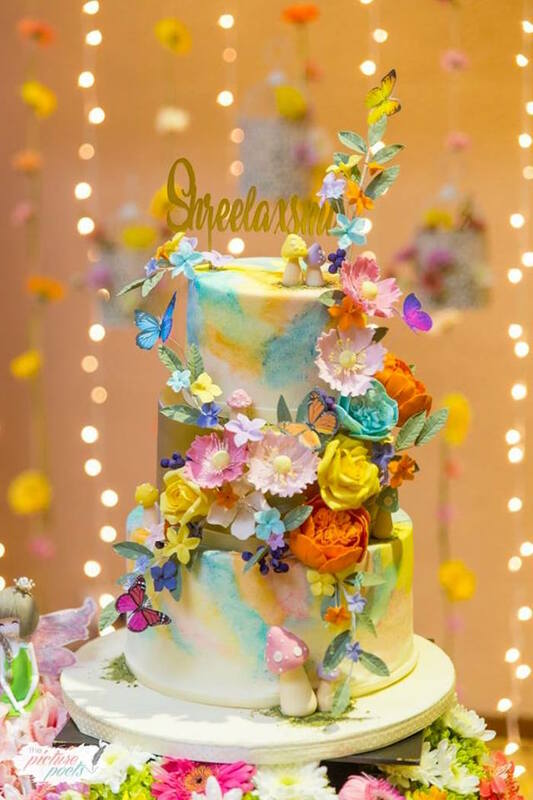 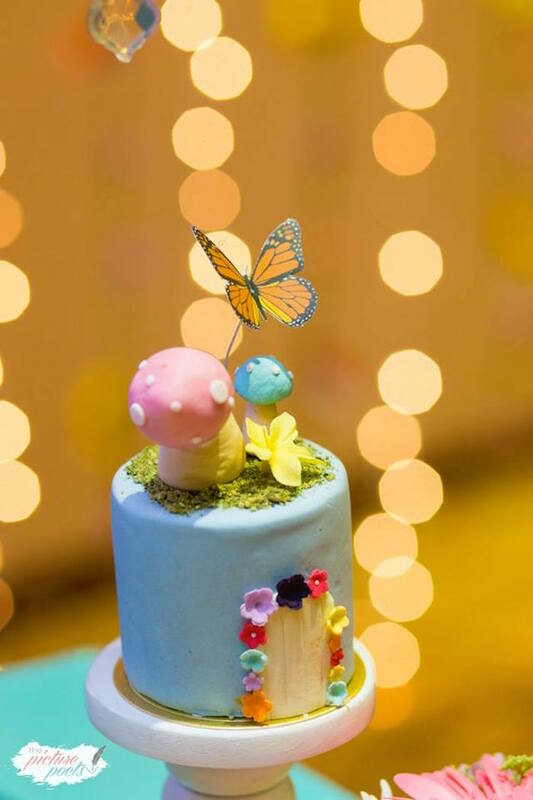 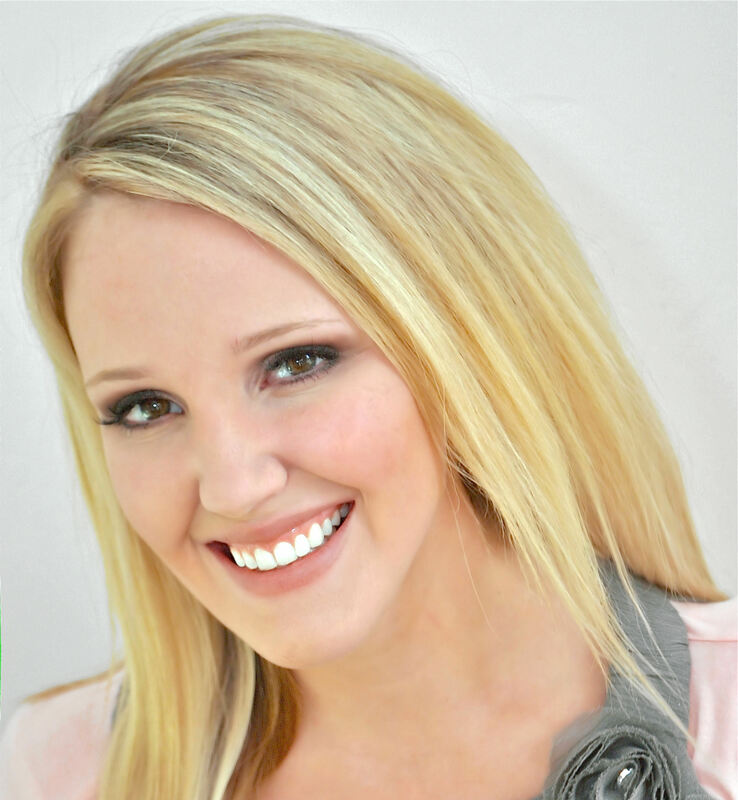 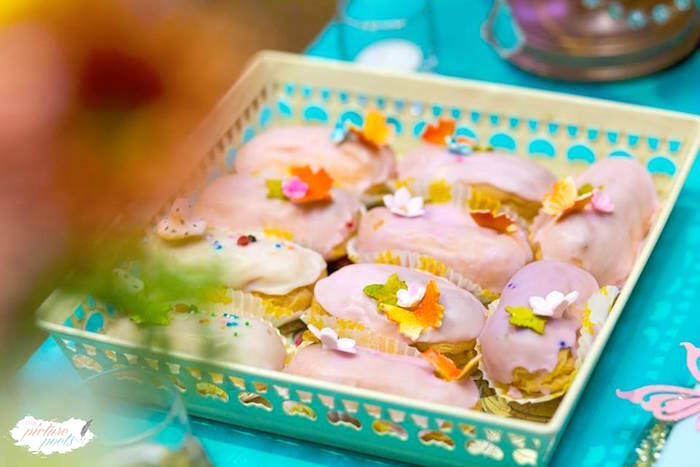 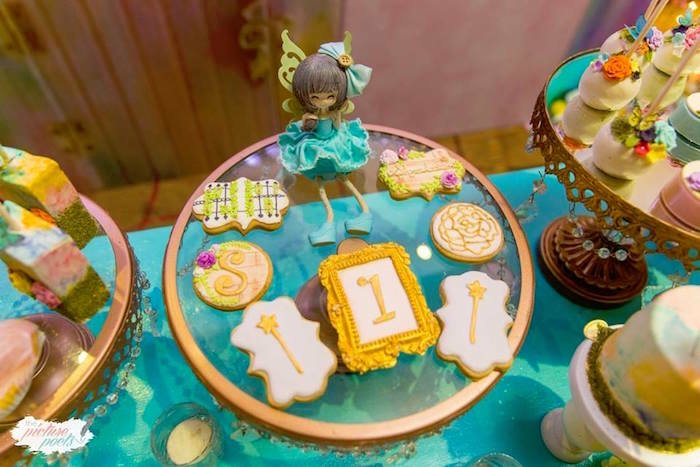 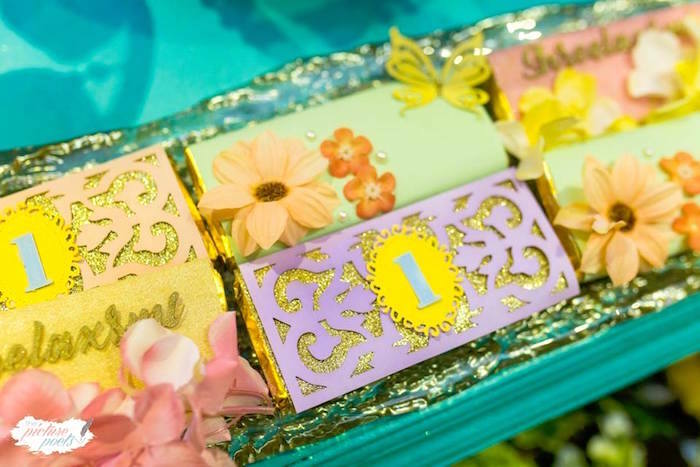 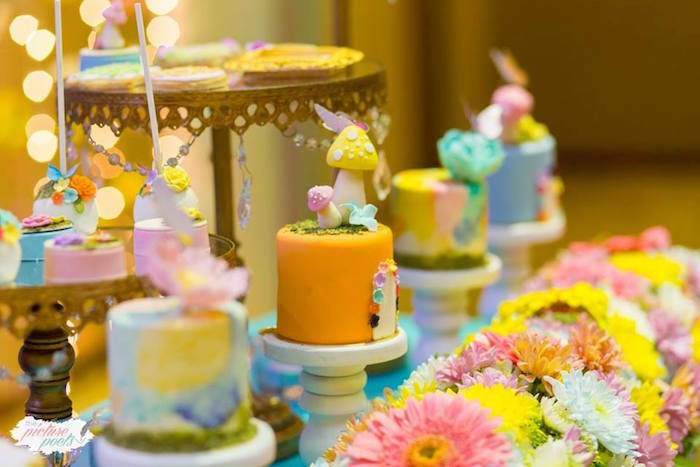 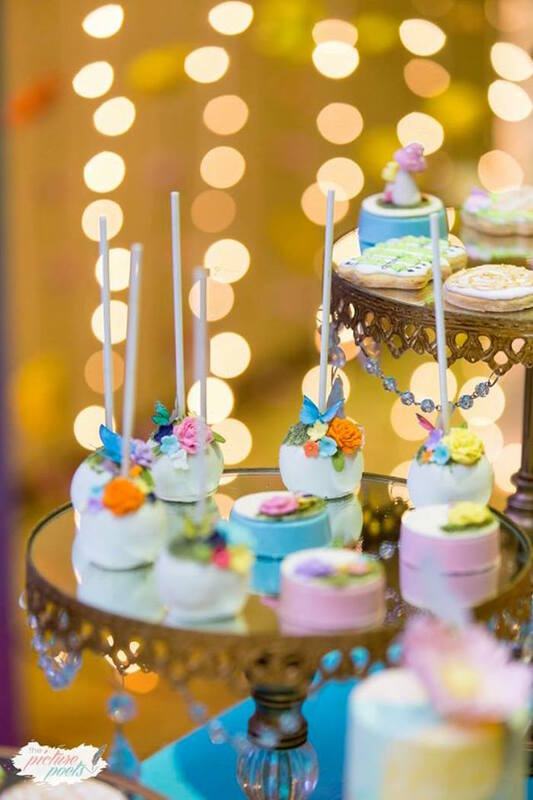 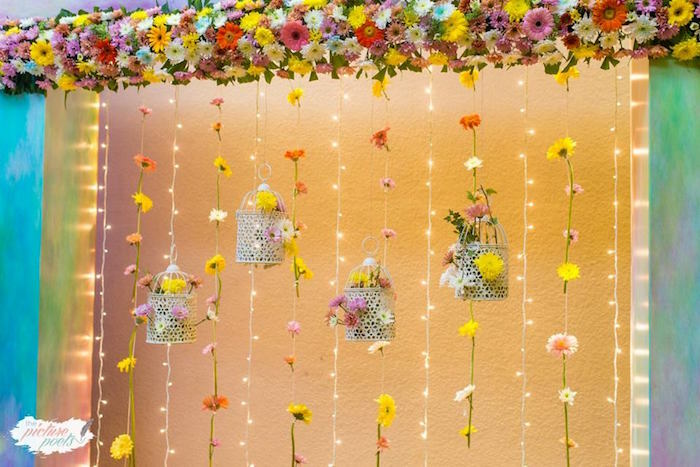 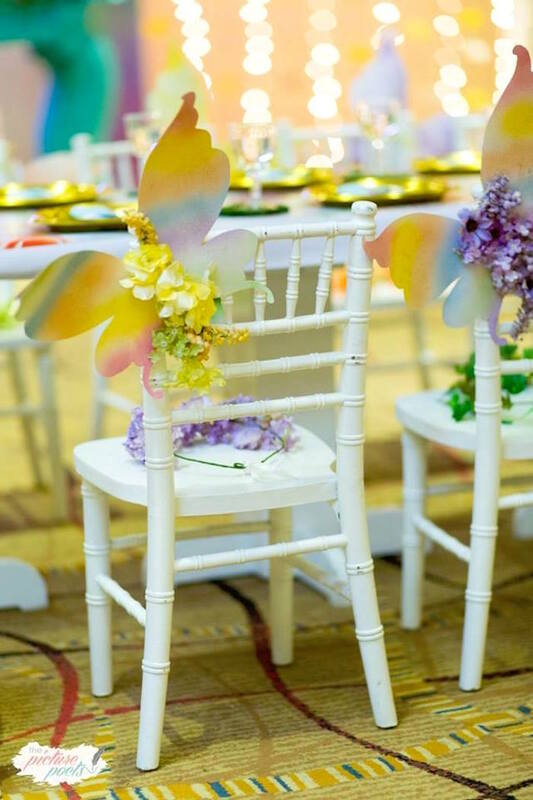 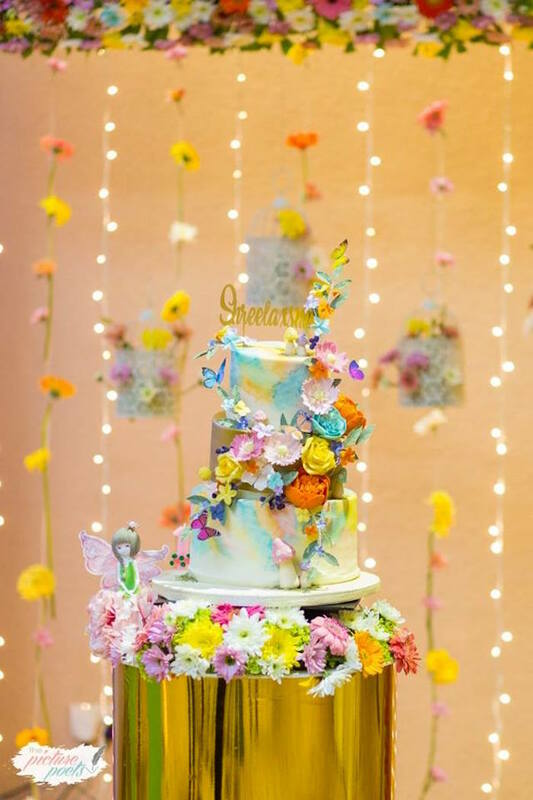 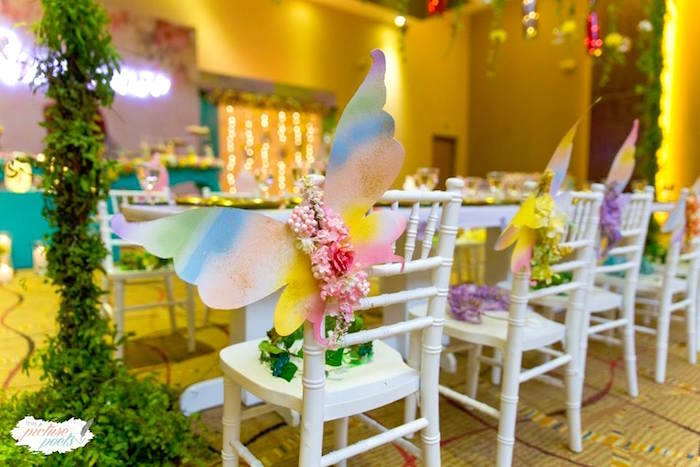 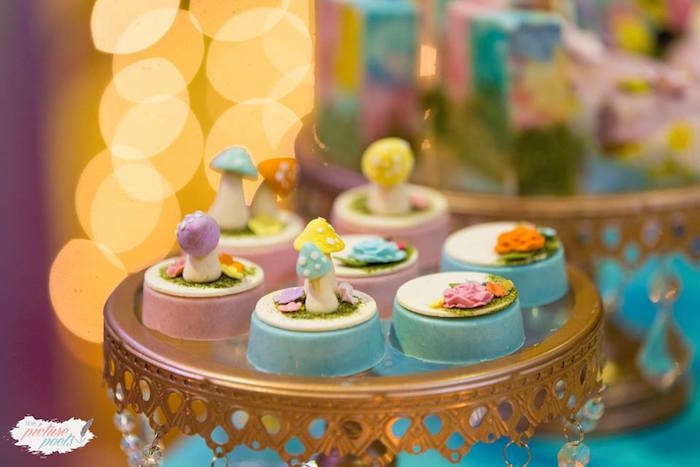 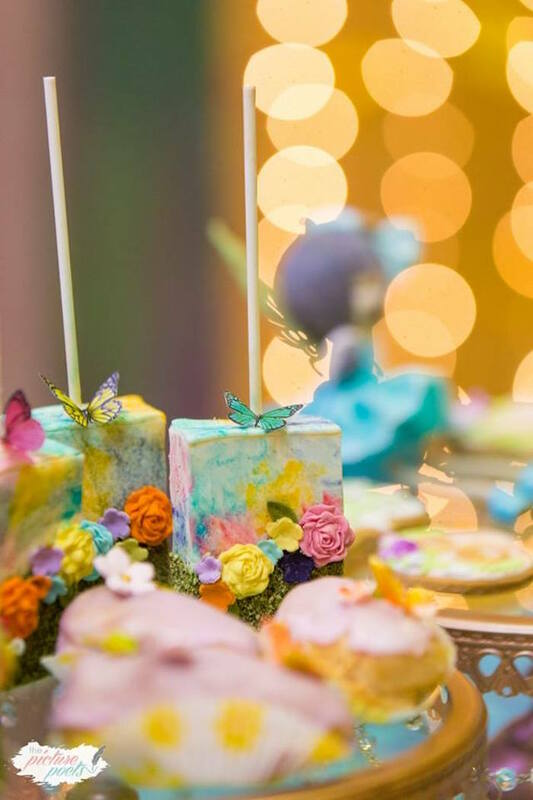 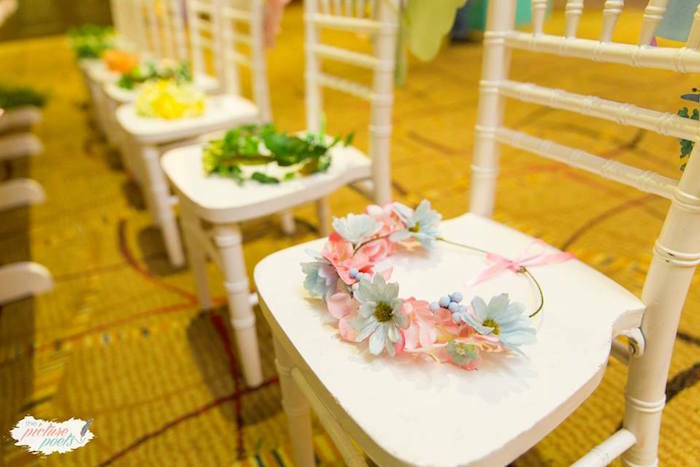 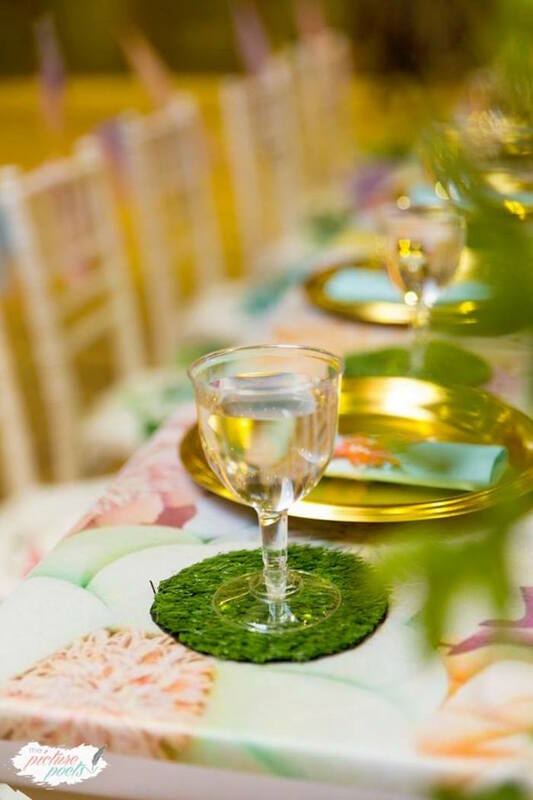 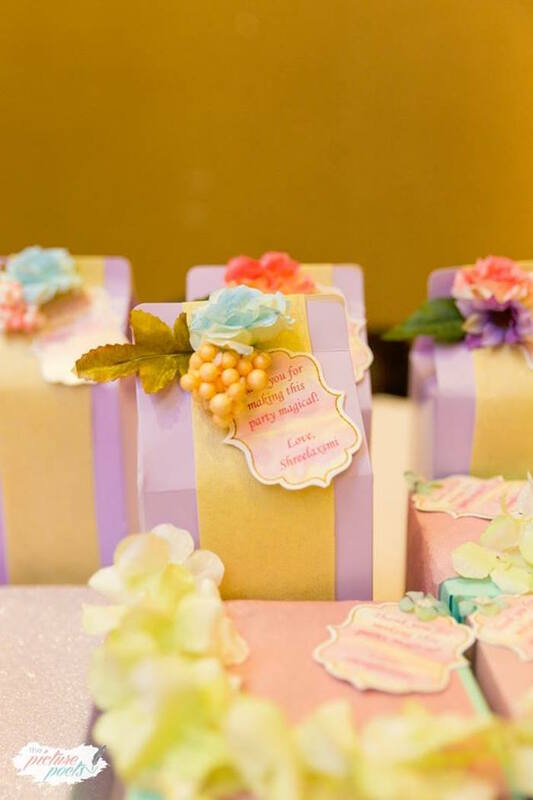 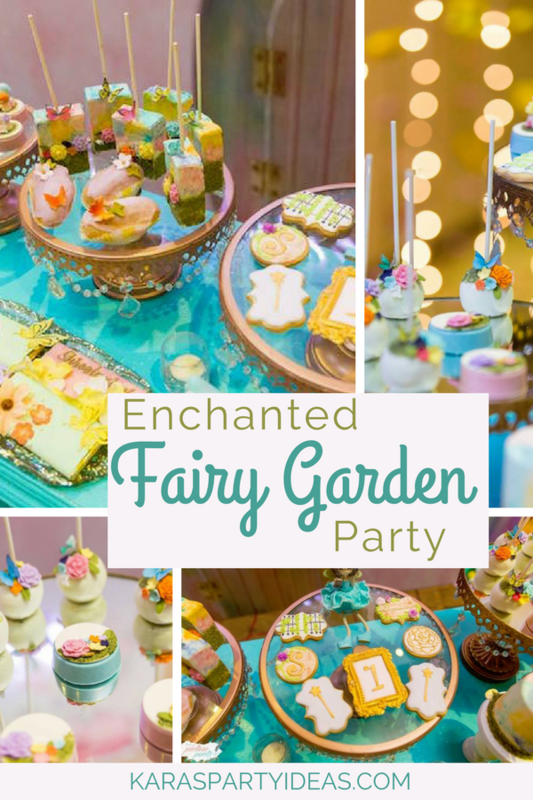 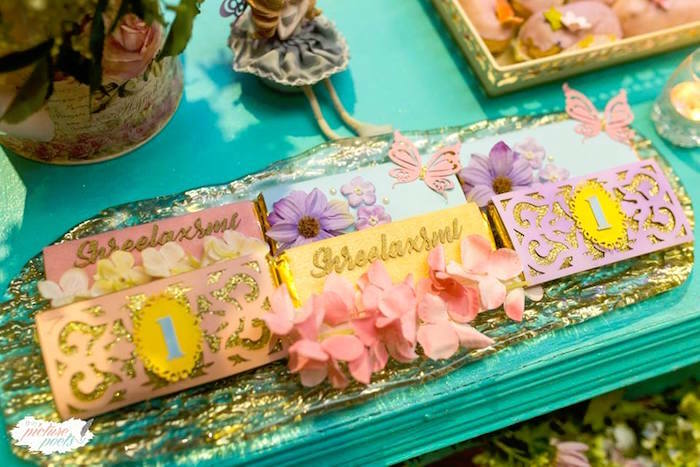 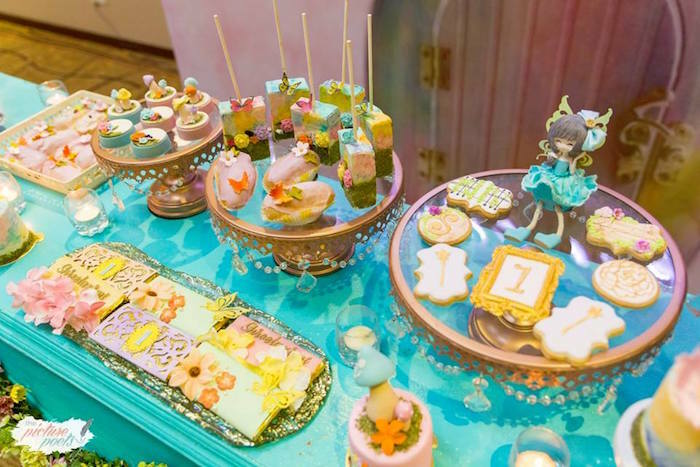 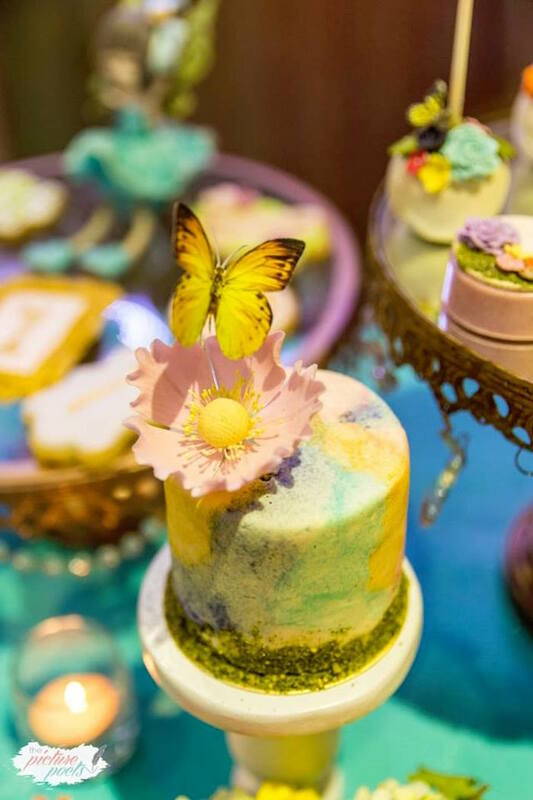 Fly like a fairy and sing like a bird this Enchanted Fairy Garden Party is packed with pretty details unheard! 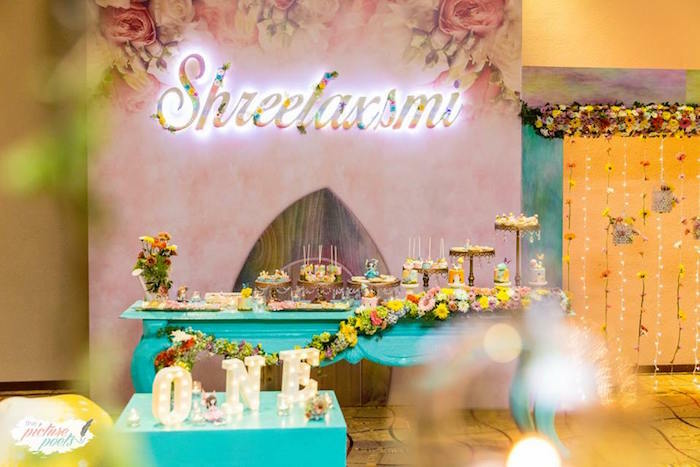 Styled by Raidha Mulafer of Impressions, out of Colombo Sri Lanka; this lovely event is twinkling with delight! 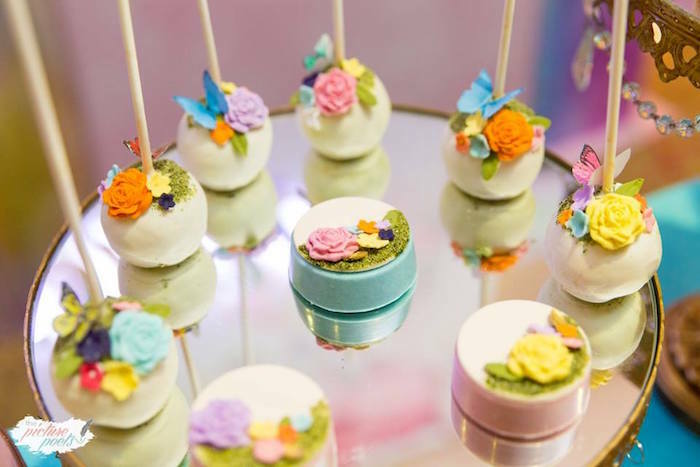 And an array of stunning Custom Garden Desserts!